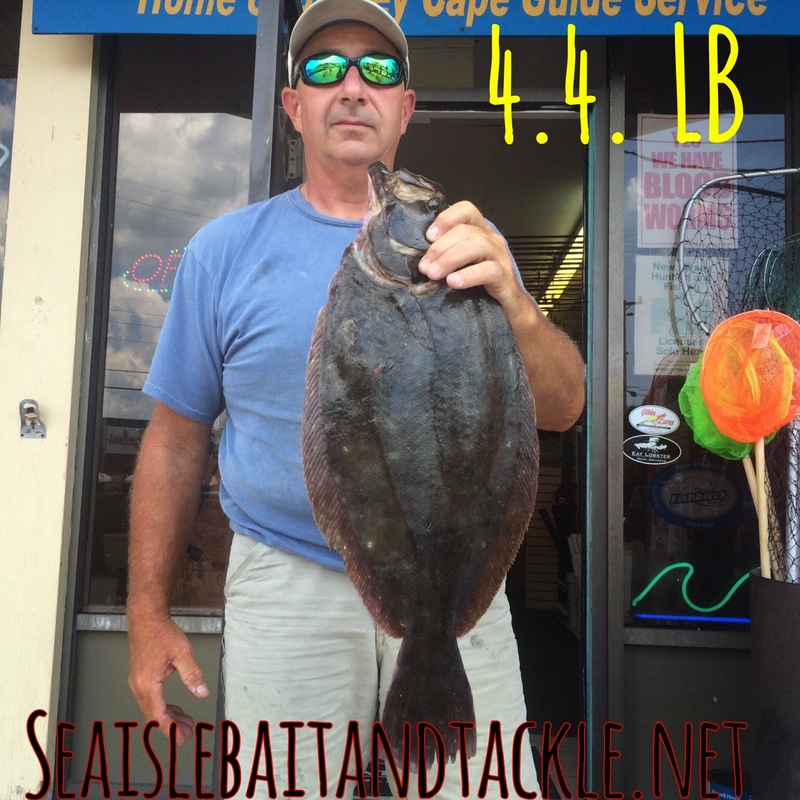 Jim L had a great day on the water with this very nice 4.4 pound 23 ½ incher from the bay. He had another keeper and lost one at the side of the boat he believed to be even bigger. There are still plenty of keepers in the bay. 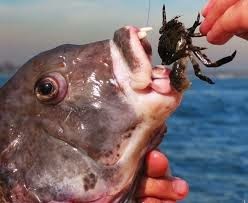 Jim also reported having nearly ¾ of a bushel of big blue claw crabs..
To day is Opening day for Tautog / Tog / Black fish. You are currently allowed one (1) Fish at 15 inches. 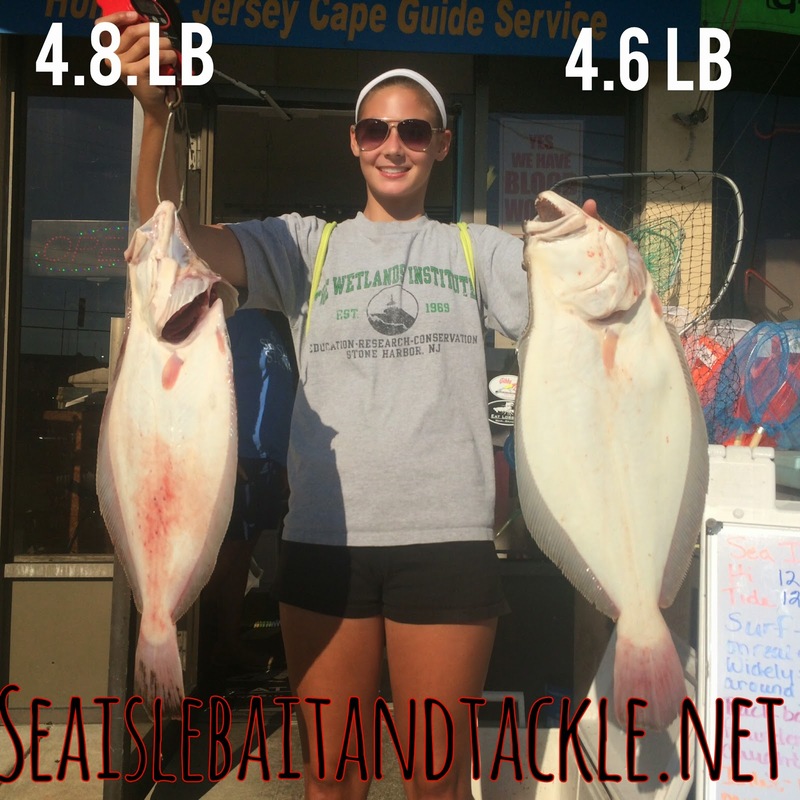 I’m getting reports of these feisty fish from several places including but not limited to the 8th street jetty in Avalon the Avalon side of the TI bridge and around the jetties in SIC. If you have never targeted Tog they are a blast possibly my favorite fish to fish for. They are biting both salted clams and green crabs both of witch are in stock. Get out and have some funn and good eating to.